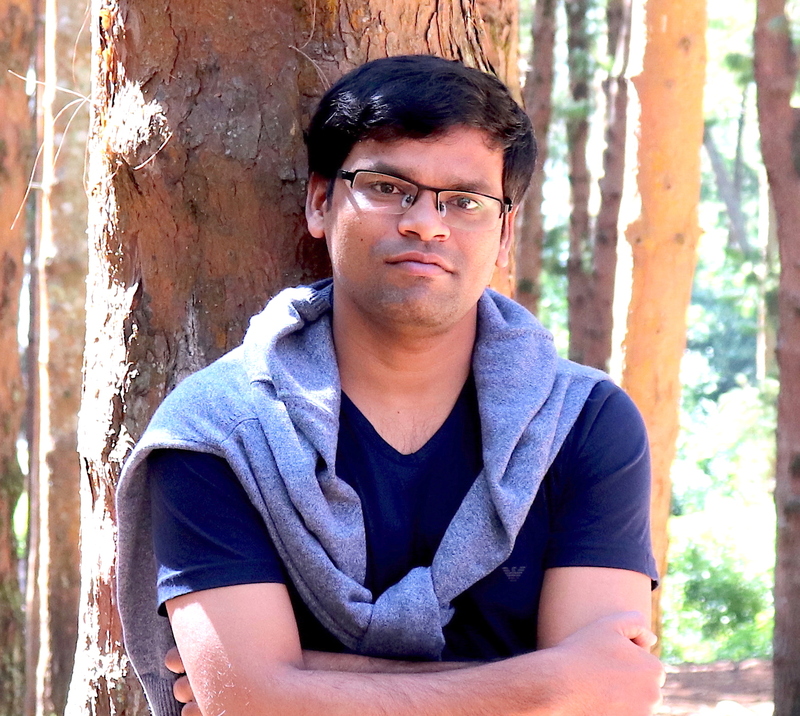 I have been an assistant professor in the Production & Operations Management Area at the Indian Institute of Management Bangalore since February 2017. Before joining IIM Bangalore, I was a senior analyst at Ford Motor Company in Chennai. I obtained my Ph.D. degree from the Indian Institute of Technology Madras in 2016. Before that, I obtained my bachelor’s degree from Cochin University of Science and Technology in 2011.